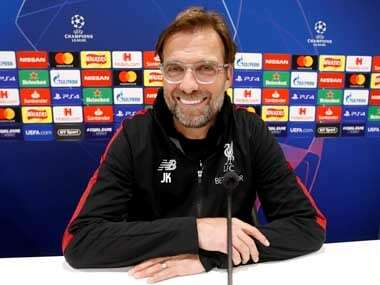 London: Jurgen Klopp says he has high expectations for Liverpool's ability to challenge for the Premier League title after spending the most of any of his rivals in the close season. 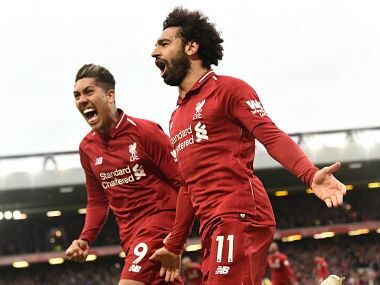 Liverpool spent a reported £176 million ($225 million, €196 million) bringing in, among others, Brazilians goalkeeper Alisson and midfielder Fabinho, and Klopp hopes to deliver Liverpool's first league title in the Premier League era, with the last of their 18 champions crowns coming in 1990. 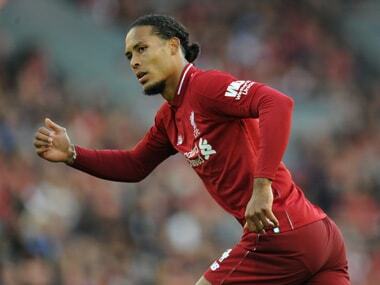 In his pre-match press conference on Friday, ahead of Liverpool's season opener against West Ham on Sunday, Klopp said Liverpool spent so much to build a squad with the depth necessary to be genuine title contender. "It was pretty normal there would be one season when we would spend more money," Klopp said. "We had to create a squad which is strong enough and wide enough to cope with the Premier League." Klopp, who took over at Liverpool job in 2015 after guiding Borussia Dortmund to two Bundesliga titles, says he expects his players to fight to the last breath for the league title. "We have to be in the championship mode," he said. "Let's go for it until we have no more air or oxygen, really go for it." Klopp, whose longtime number two Zeljko Buvac left abruptly towards the end of last term, fell back one of his favourite analogies saying Liverpool were Sylvester Stallone's fictional boxer Rocky Balboa rather than his Soviet opponent Ivan Drago. "The champions are Manchester City, they did not lose any players and brought in Riyad Mahrez, that does not make them weaker, we saw the Chelsea game and saw and they were impressive," he said. "We are still Rocky Balboa and not Ivan Drago, we are the ones who have to do more and fight more, that must be our attitude. "We did not reach anything yet, we have been in finals and if we get there again we should try to win it. "The league is exactly the same." 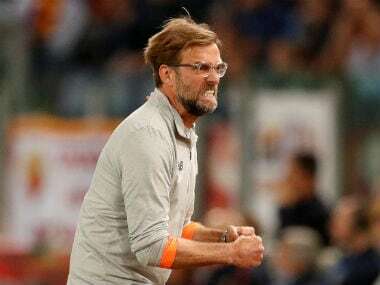 Klopp, who is yet to win any silverware at Liverpool despite reaching the finals of the 2016 League Cup and Europa League and last season's Champions League, believes Liverpool need some good fortune. "We need more luck," he said. "Somebody told me we were the unluckiest team. "We have to be more consistent to be there and more clinical and aggressive in the right moments." Klopp said the team needed to improve at both ends of the pitch if they are to make a genuine title challenge and not end up as last season — finishing fourth 25 points adrift of City. "We can improve our offensive and defensive play but it is nothing to do with City," he said. "It is difficult to win every game, if we see how Wolves, Fulham or Everton act, they are all ambitious. "It is difficult for us and the other teams too.